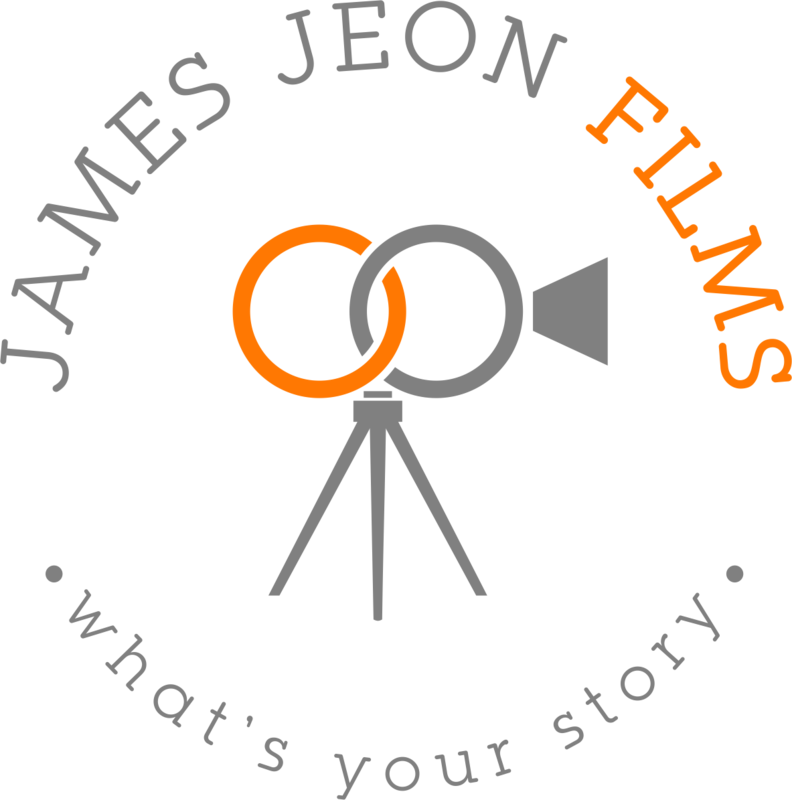 New Jersey Wedding Videographer | James Jeon Films | Backyard wedding in Sarasota FL. Backyard wedding in Sarasota FL. 29 Nov Backyard wedding in Sarasota FL. Through our mutual friend, Kendal’s sister Christine contacted us to surprise her for her birthday. Like many brides, Kendal wasn’t very interested in having a wedding video but her sister was convinced that she needed us for the special day and we were invited to their wedding. We didn’t meet Kendal or her family until the wedding day but it didn’t matter. They welcomed us with open arms and allowed us freely roam around to film! Johannes later gave us feedback that reminded me why we I started to film weddings.